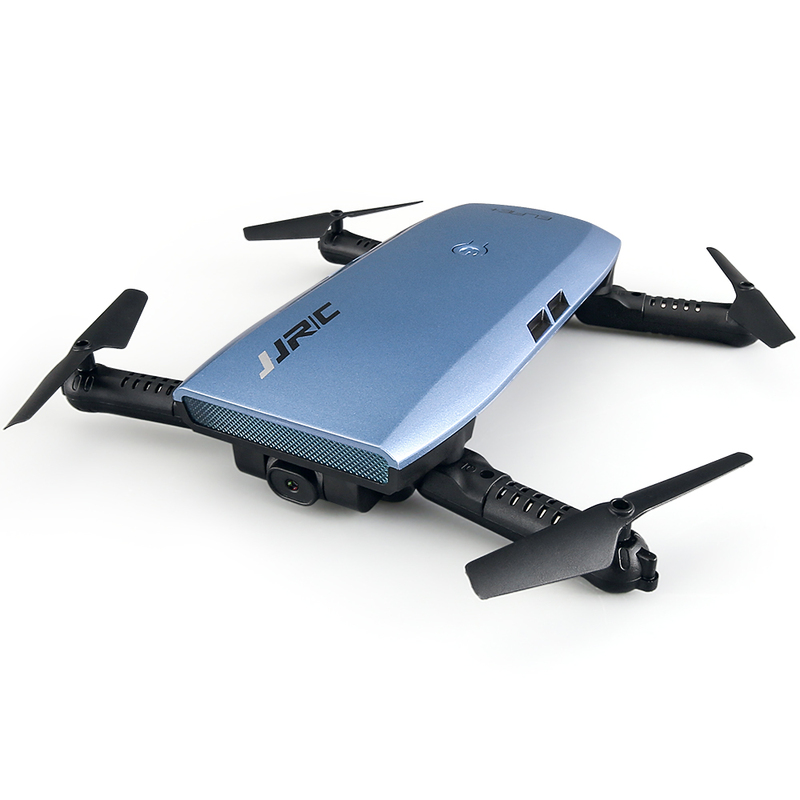 This JJR/C H47 is different from other drones because of it's intuitive G-sensor control function. 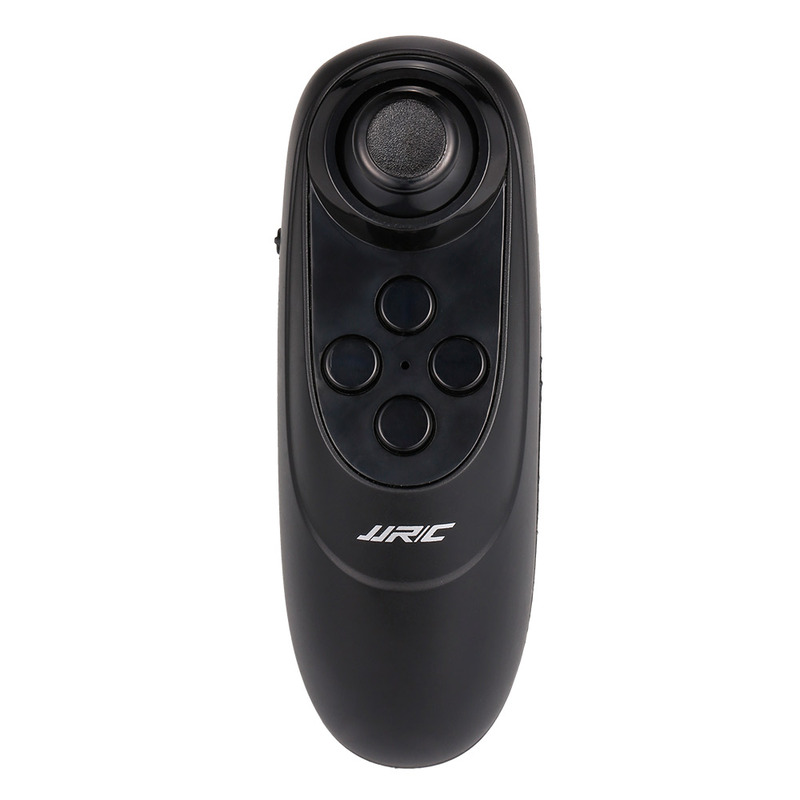 You can tilt the controller to a specific direction to fly he drone, an exciting flying experience. 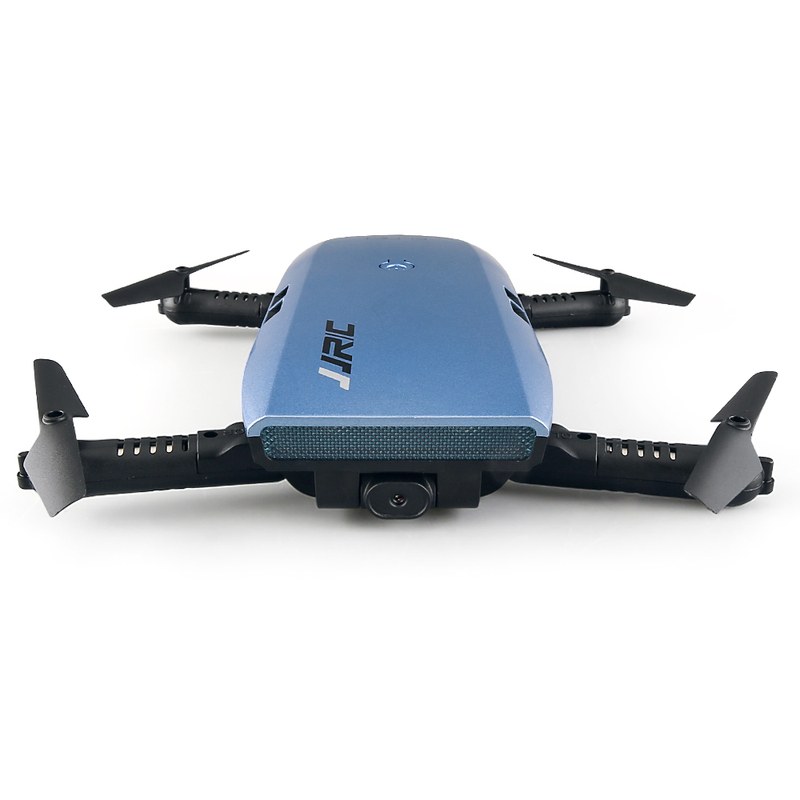 What's more, the aerial photography beauty mode and 720P camera can help you take more beautiful photos and videos. The aerial photography beauty mode can make your photos and videos more beautiful and amazing! 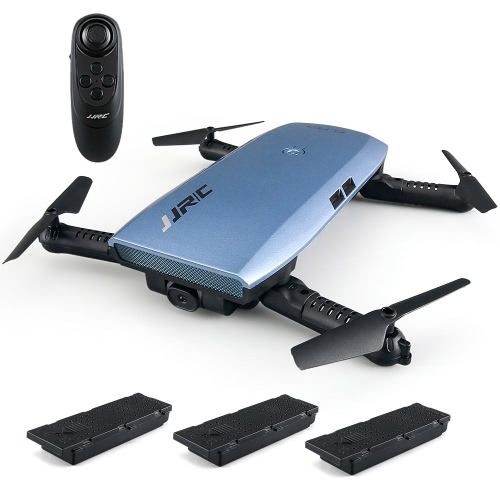 Equipped with intuitive G-sensor control function, tilt the controller to a specific direction to fly he drone, remote control experience is more perfect. You can experience flying show longer with two extra battery. With fashionable handbag, convenient travel carry. 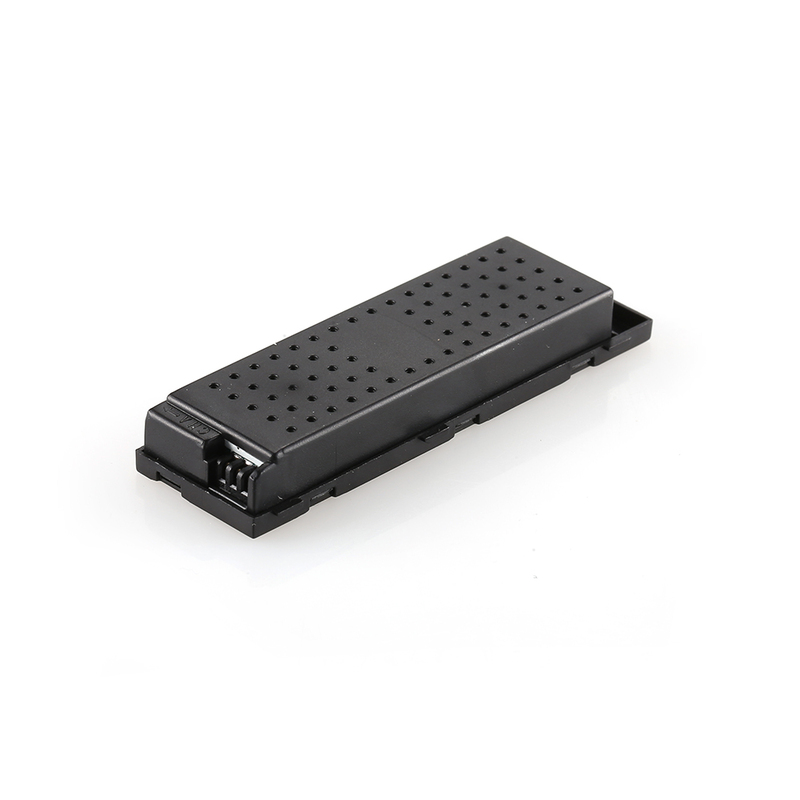 One-key start/landing/emergency stop makes the operation more convenient and it is very suitable for novice operation. The Items stand for the value for Money.The operation of the quadcopter is very easy and its response is too good.The advantage is that you can fly this quadcopter with G-sensor Control as well as with your smartphone using JJRC App.The performance is Very Good, it's a stable flyer even you can fly outdoor with some breeze. 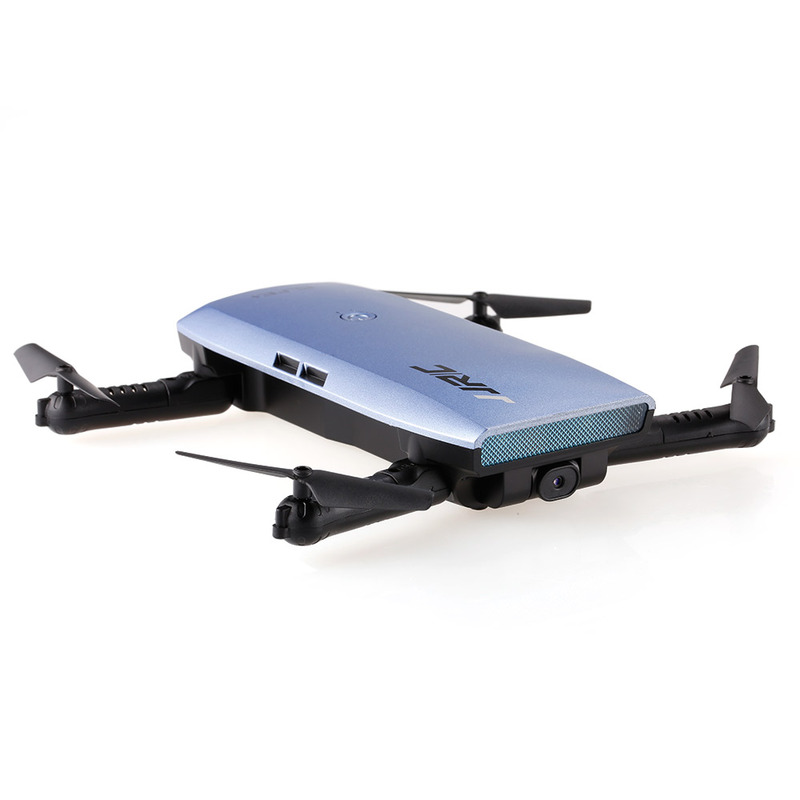 The overall battery time is up to 7 minutes and its get charged in say 1 hour.The camera quality is best in this price range quadcopter. The FPV is also without any lack. Sometimes its misses its altitude but in another second its manage to regain it. Arrived two days early! 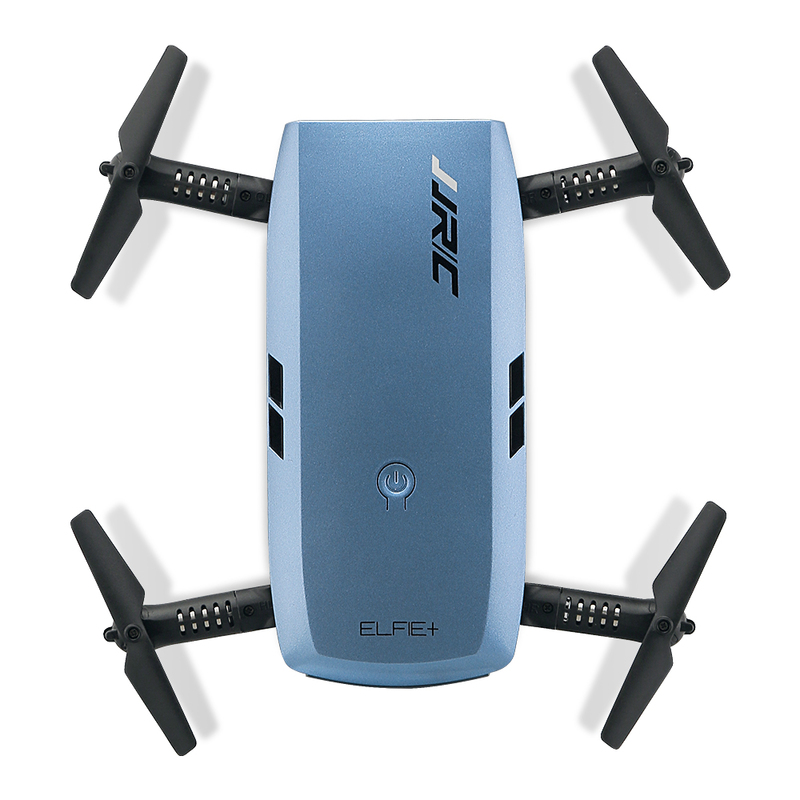 Awesome little drone, great value for money. Very happy! Items as described. Good communication and very quick shipment.